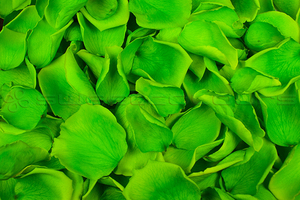 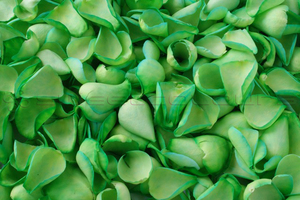 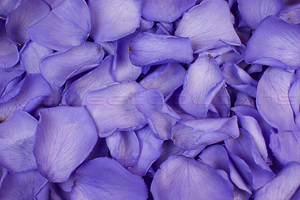 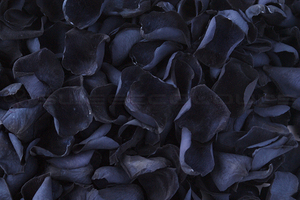 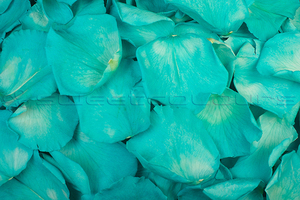 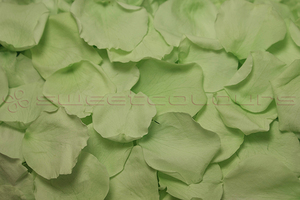 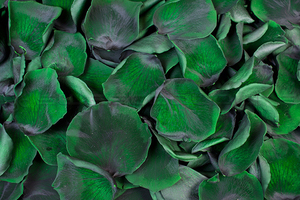 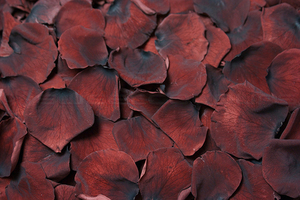 Our freeze-dried and preserved rose petals are real rose petals. 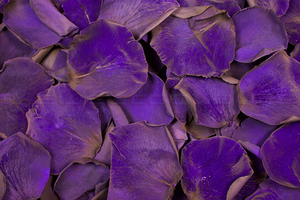 Modern techniques have made it possible to enjoy this product for much longer without losing its natural and silky soft qualities. 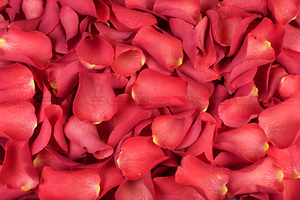 Unlike fresh rose petals, you can order our rose petals a long time in advance because of their long shelf life. 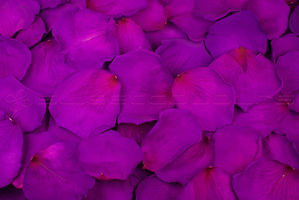 In this way, you prevent wedding stress which is another tick in the box on your checklist! 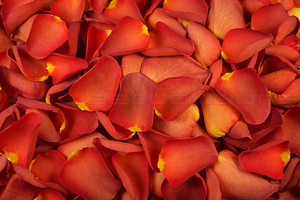 Order a ‘Free sample pack' if you want to see/feel our rose petals first.